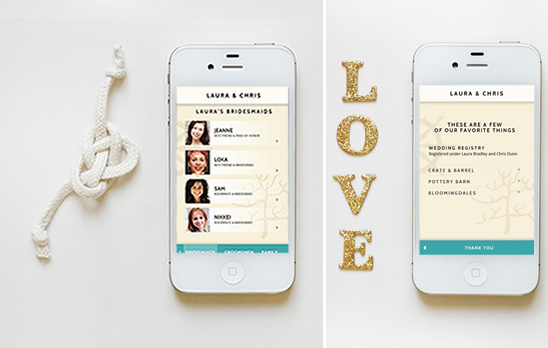 We can all agree that wedding websites are a must these days. Helping you keep on task and stay ultra organized is priceless. 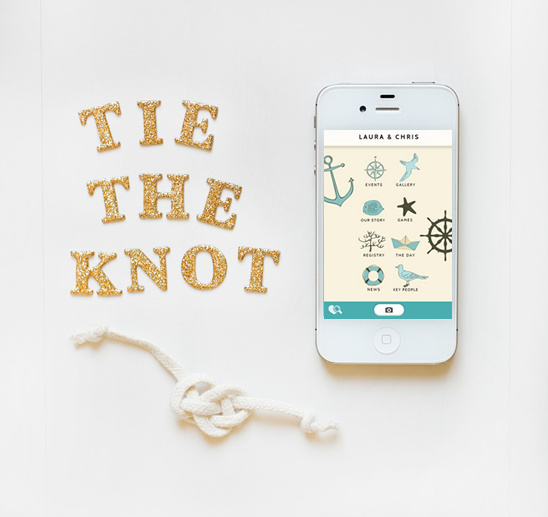 To add to that theory, Appy Couple has taken it up a notch and created an ultra stylish App that is compatible with iPhone, iPad, iPod Touch (Android coming soon). 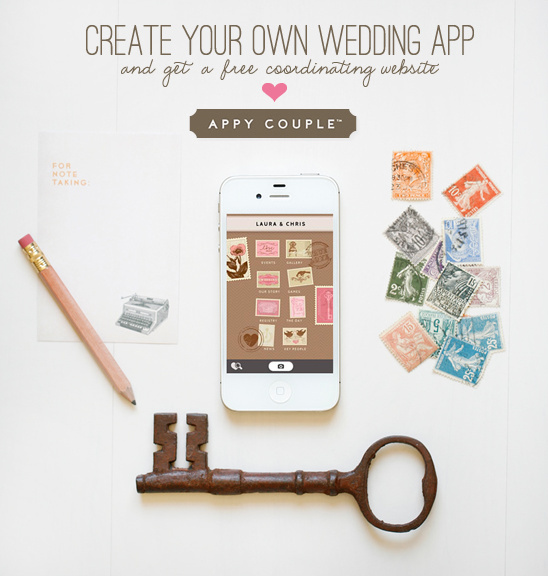 It also comes with a coordinating wedding website, two for one offer sounds fabulous to us. Did we mention it was ultra stylish? 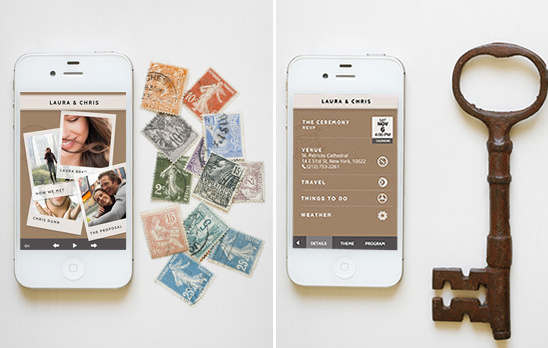 Whatever your color or style (vintage, contemporary, opulent, casual), there's an Appy Couple design for you. 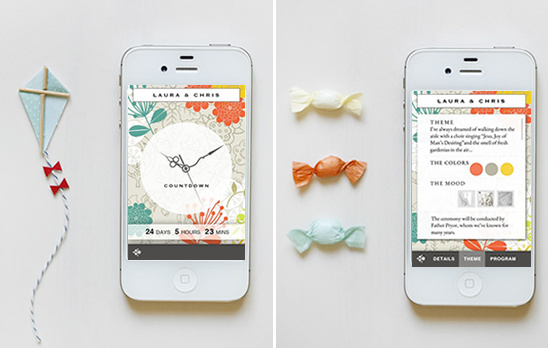 Appy Couple focuses on design, because you want your wedding day to be perfectly coordinated. Below are just a few of our favorite designs that we styled and photographed exclusively for Appy Couple. 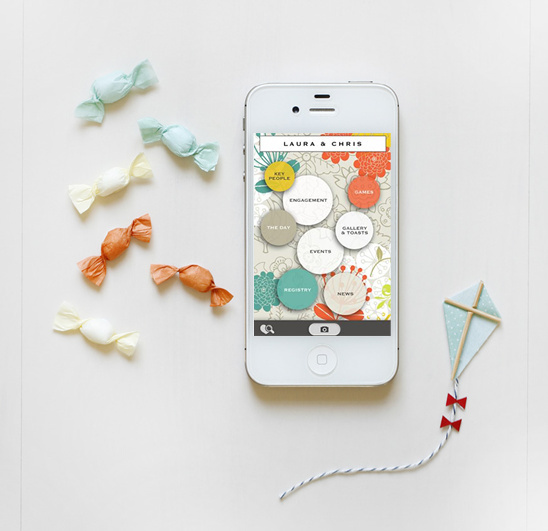 Why get a wedding app?